Woop is a family owned and operated Bubble Tea Store. It is located in Beachwood Mall (26300 Cedar Road Beachwood) near the food court. 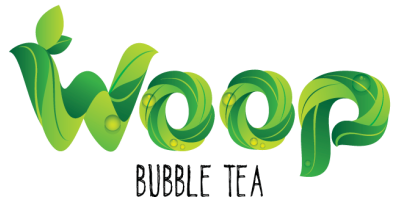 At Woop we primarily serve bubble tea, a Taiwanese speciality invented in 1980's alongside a variety of top-of-the-line smoothies and slushes. With a youthful and energetic approach towards bubble tea, we are ready to take bubble tea to the next level. Woop is looking to hire part time team members. Shifts are available all day. •	Who help other team members, with stocking coolers, displays and maintaining a clean environment for our customers. If you'd like to be part of the team at Woop! Where your initiative and commitment are rewarded, where excellence is the standard, and where you have fun while enjoying the best benefits in the industry, please email your qualifications or resume to this ad. One of our team members will contact you shortly for an interview. We are a drug free work place and we will conduct a criminal background check. Please send resume and/or work history. Come grow with us...Lets go Global !